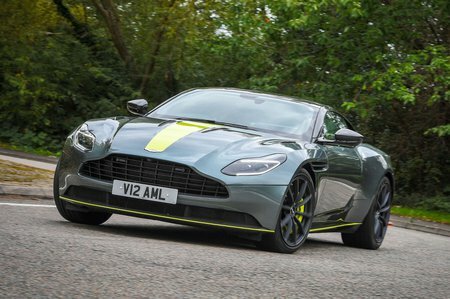 Aston Martin DB11 Boot Space, Size, Seats | What Car? Front space in the DB11 is very good, with plenty of head and leg room for a couple of tall adults. 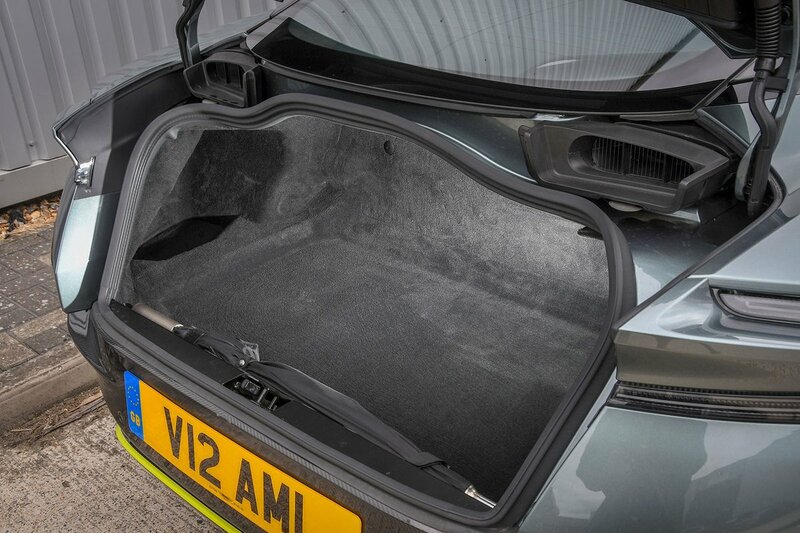 However, while the DB11 does have rear seats, they’re better suited to a couple of weekend bags than they are people. Head, shoulder and leg room are so tight that even teenagers won’t fancy sitting in the back for too long. The S-Class Coupé is a much better prospect if you’re going to be carrying more than one passenger. 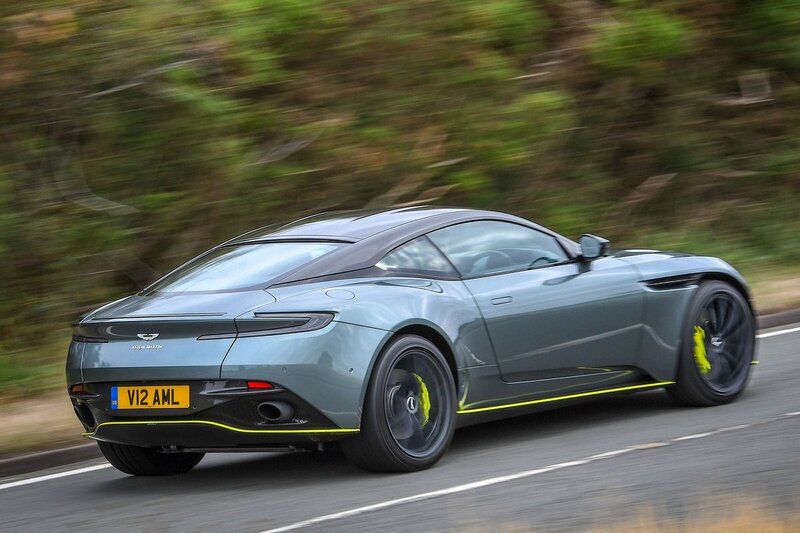 The DB11’s boot might fit a small set of golf clubs, with the longest clubs removed, but in reality you’re better off slinging them across the rear seats. The boot is shorter and narrower than the Continental GT’s, and accessing it through its smaller opening is more difficult. It’ll certainly accommodate a suitcase or a few softer weekend bags, but there are definitely more practical options in this class.